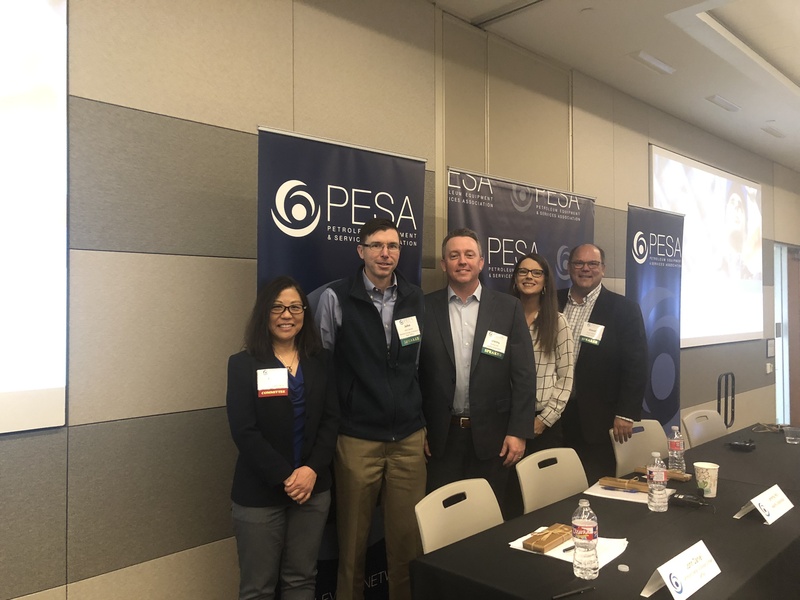 The 2019 PESA Supply Chain Conference included a U.S. tariff update and a panel discussion with key operators addressing the strategic importance of supply chain from the E&P perspective. The conference was held February 21 at Baker Hughes, a GE company. 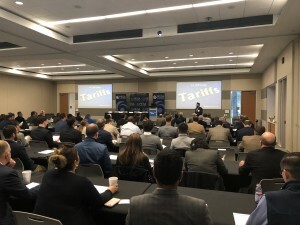 Kartapurkh Khalsa, Senior Counsel & Director of Customs Compliance, NOV, opened the conference with his insights on the current U.S. tariff impact from October to December 2018, citing an increase of $8+ billion in customs duties received, an 83 percent increase over the same period last year. 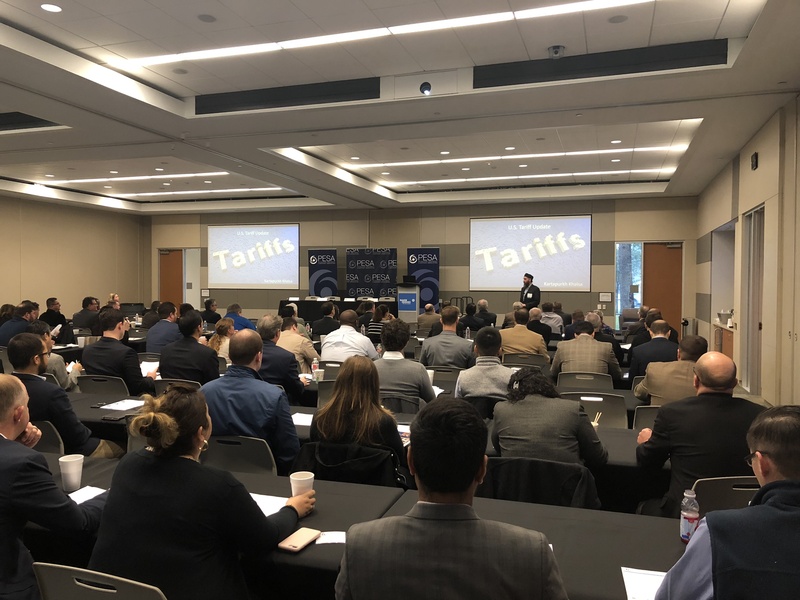 Khlasa discussed the tariffs in place that are affecting the sector the most – Sections 232 and 301 – providing an overview and update on each. Both of these tariffs currently in place impose duty rates on commodities which have seriously affected the services sector. Khalsa shared his opinion that these tariffs are not going away anytime soon. “Although American companies have started producing more steel, they haven’t added many jobs yet. We need to increase domestic steel production, because I don’t believe these tariffs are going away any time soon,” he said. Khalsa shared how the bottom line impact for some companies is simply very large tariff bills. He closed by explaining how to minimize and manage that impact. PESA has filed a number of product exclusion requests on behalf of Member Companies to avoid additional tariffs of 25 percent for individual parts imported from China that make up Artificial Lift Systems. PESA will continue to work with our Members to identify equipment and products with commonality and support these exclusions on their behalf. John Daniel, Managing Director & Sr. Research Analyst, Oil Service, Simmons Energy, A Division of Piper Jaffray, moderated a panel of operator company representatives including David Chenier, Chief Procurement Officer, ConocoPhillips; Tracie Slone, Vice President of Global Supply Chain, Marathon Oil; and Jeremy Hill, Head of Global Supply Chain, Apache Corporation. Each speaker shared their insights on topics such as strategies around choosing service companies that fit their needs, how the best supply chains can influence operations, and how they maintain internal supply chain partnerships using an integrative approach. When posed with a question around optimal ways for service companies to get on an Approved Vendor List, the speakers agreed an excellent safety record was at the forefront, followed by successes in innovation on the supplier side. Each panelist also discussed how supply chain has developed over time and how it may look in the future. The discussion wrapped with each panelist providing their insights on where their time is most spent today, citing implementation of source-to-pay platforms, identifying next technologies, driving automation, and improving predictive forecasting. PESA’s next supply chain event is scheduled for May 22, with both the Supply Chain and the International Trade Policy Committees hosting a tariff update.